Shazam!‘s arrival is getting closer and closer, although many fans took advantage of Fandango’s preview screenings this weekend. The rest of us will have to wait until April 5 to see the movie for ourselves. 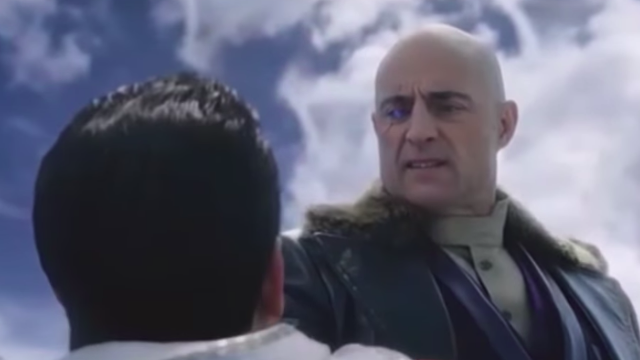 However, to tide everyone over, New Line and Warner Bros. have released a new preview that features Zachary Levi’s Shazam squaring off with Mark Strong’s Dr. Sivana. Along the way, Shazam/Billy discovers that he can fly. RELATED: The First Shazam! Reviews Are In! Shazam! soars into theaters on April 5. You can watch the preview scene below. Then let us know what you think about it in the comment section below!